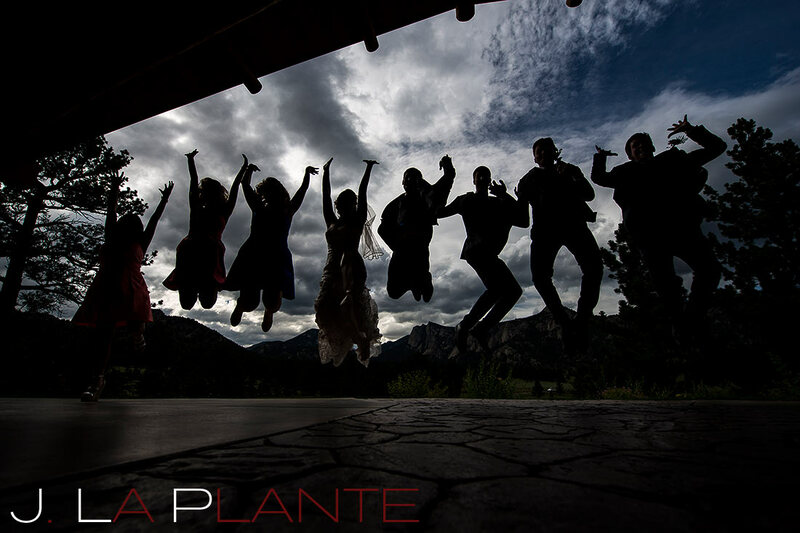 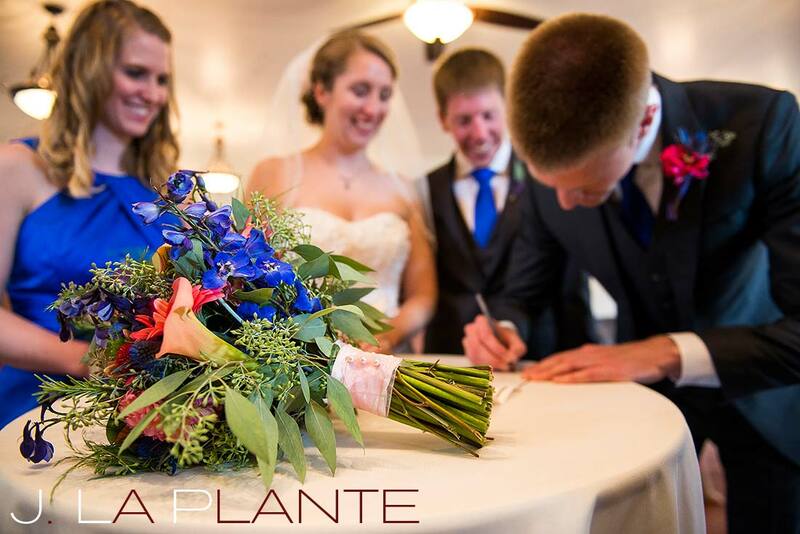 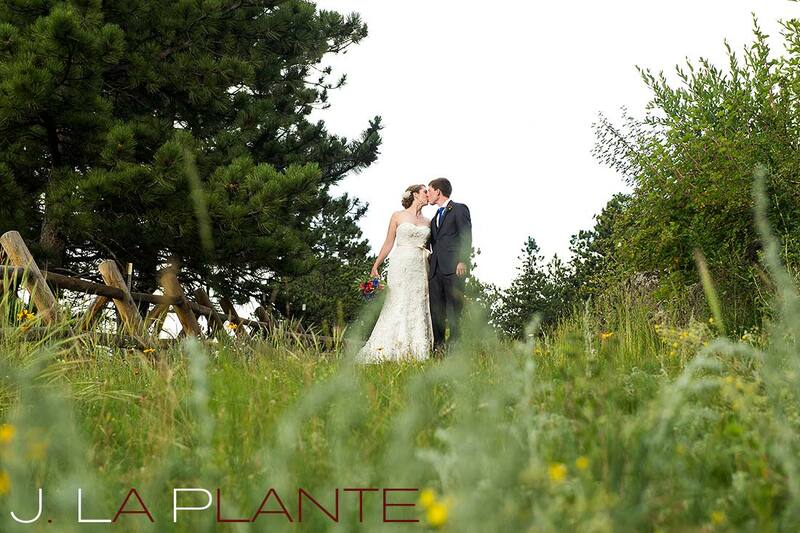 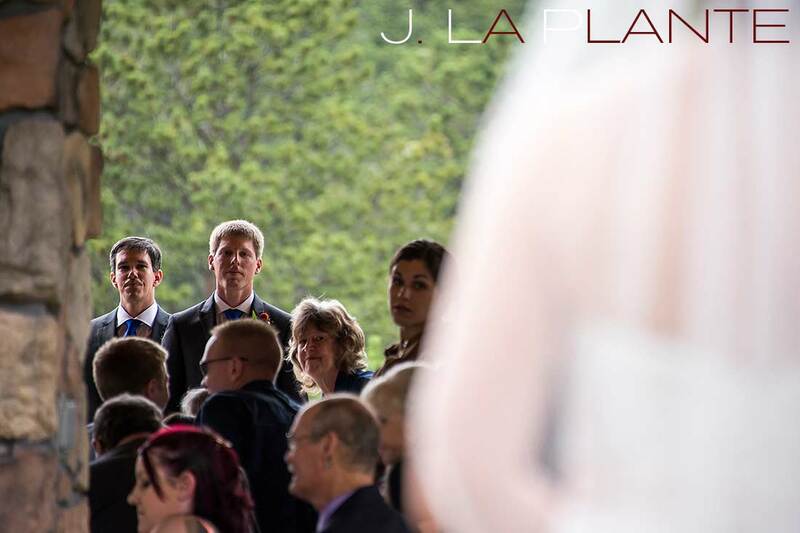 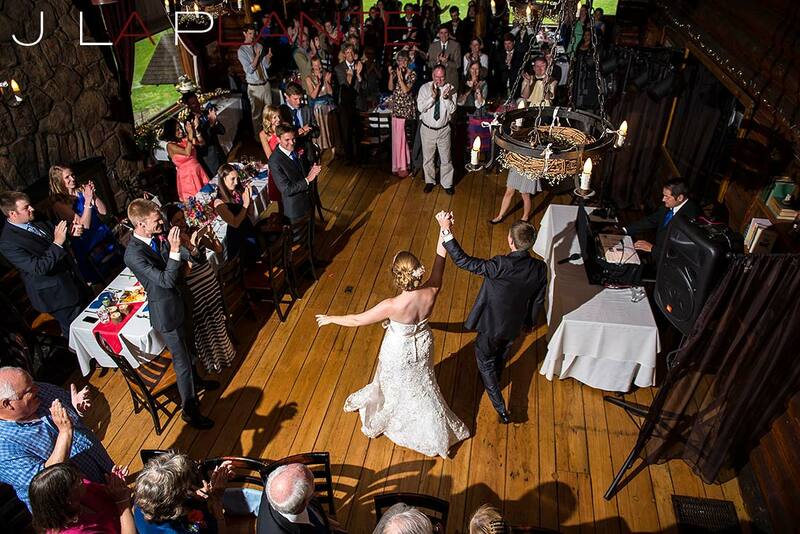 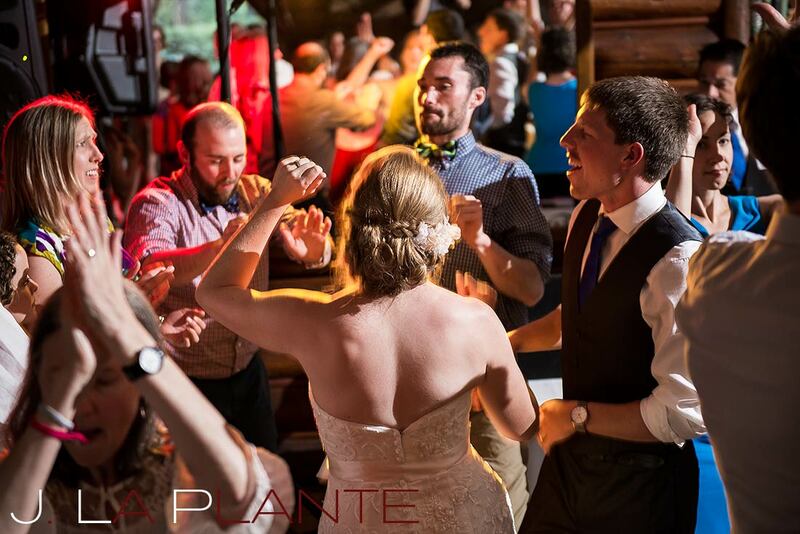 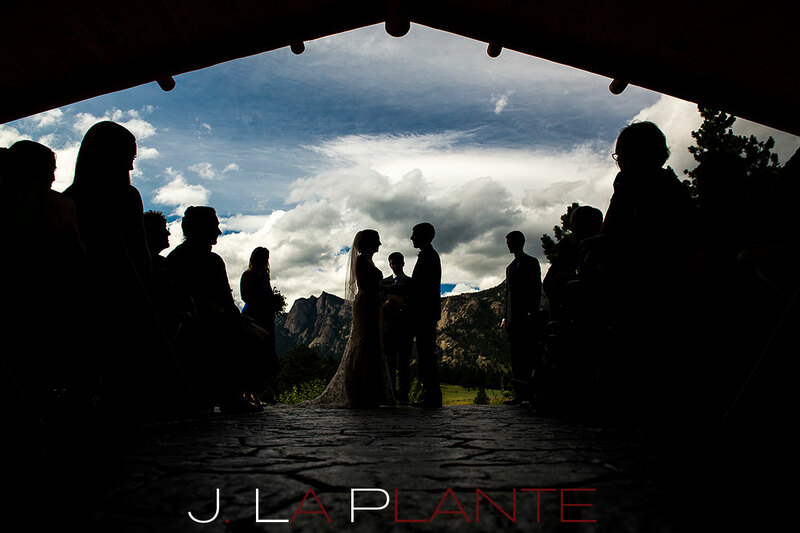 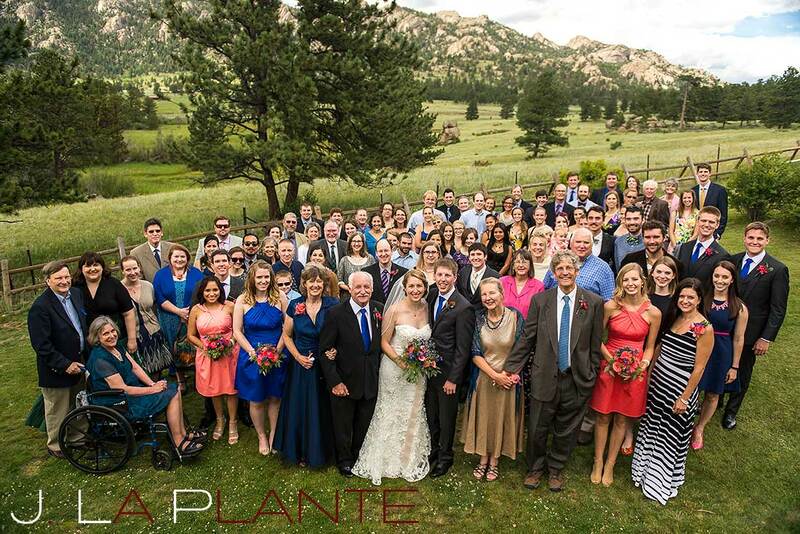 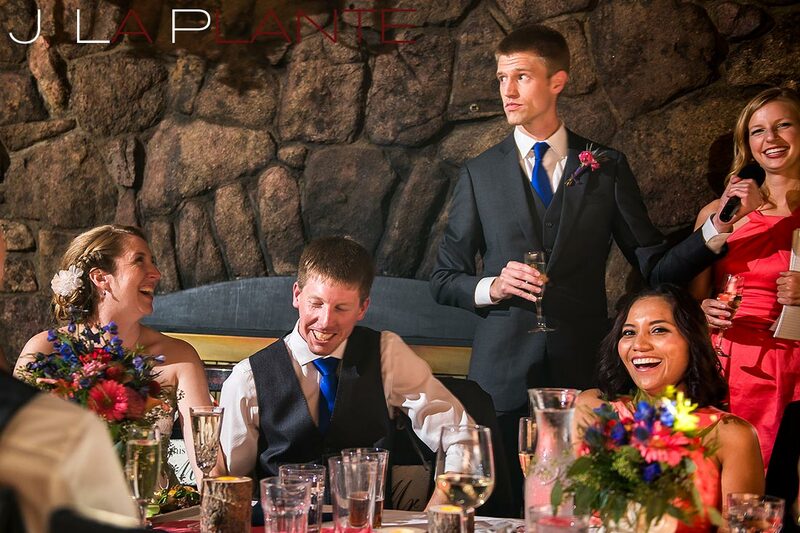 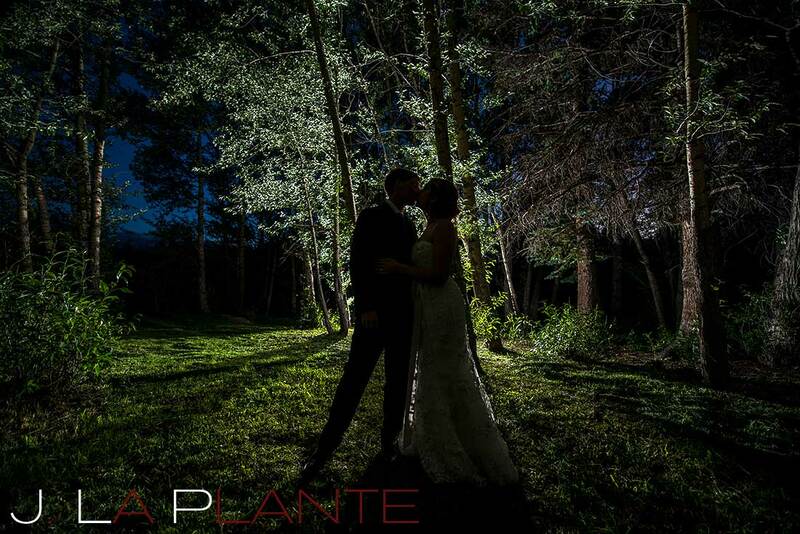 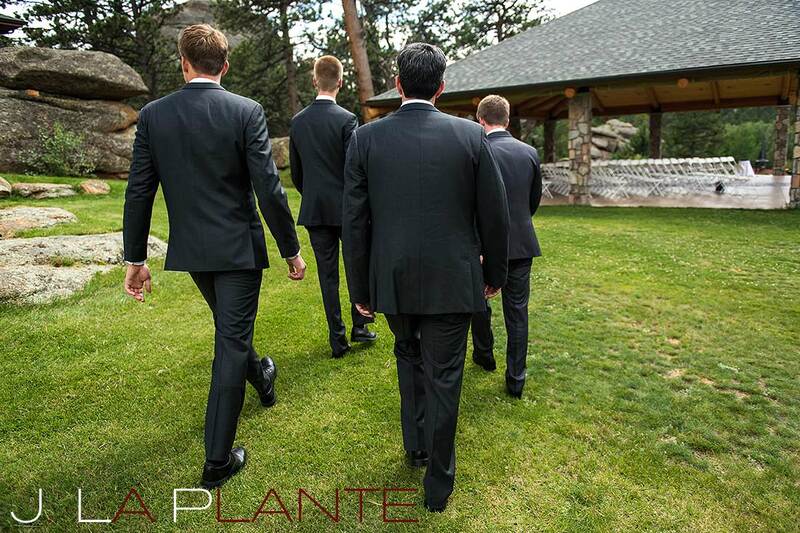 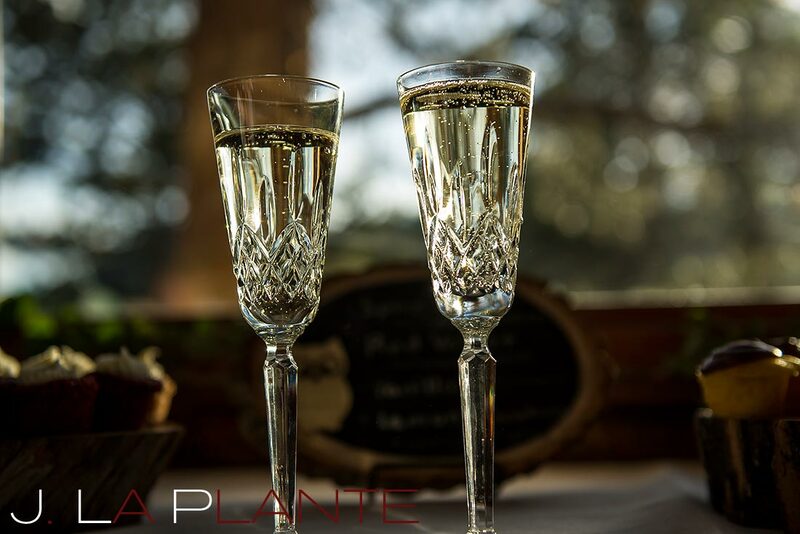 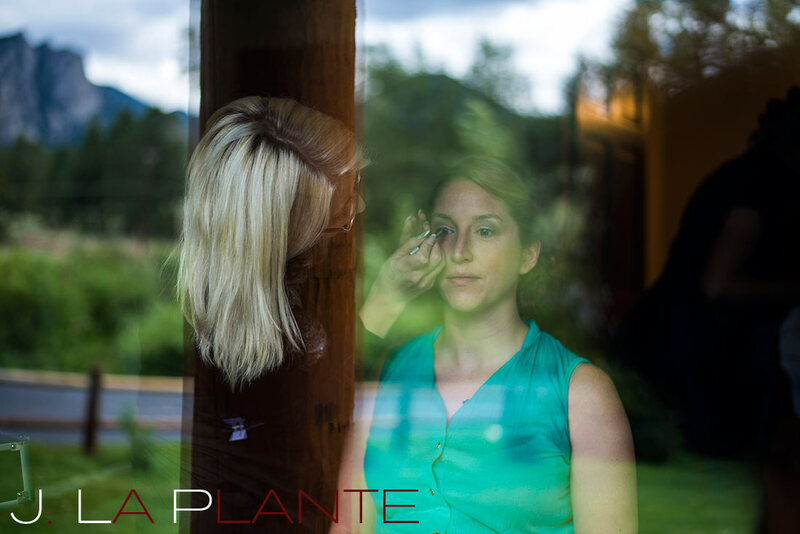 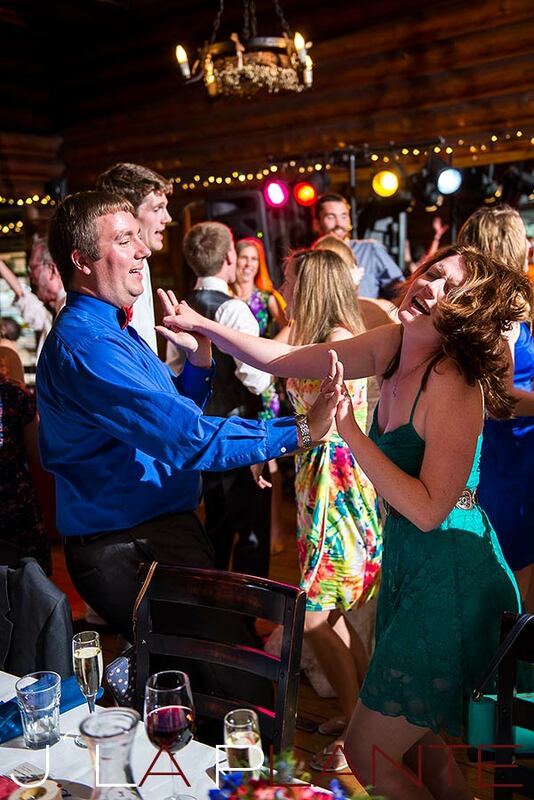 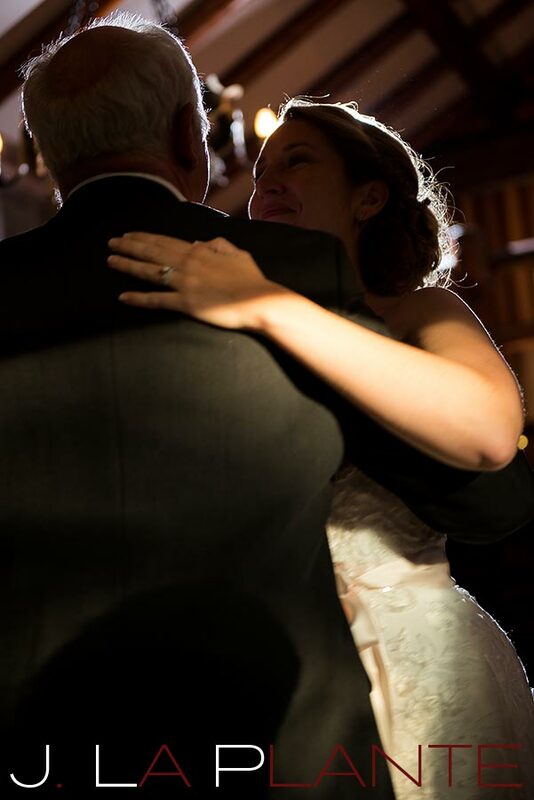 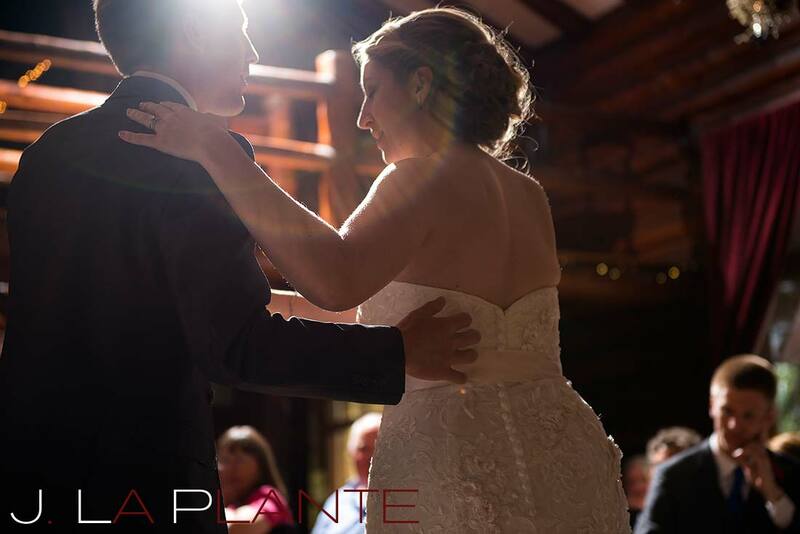 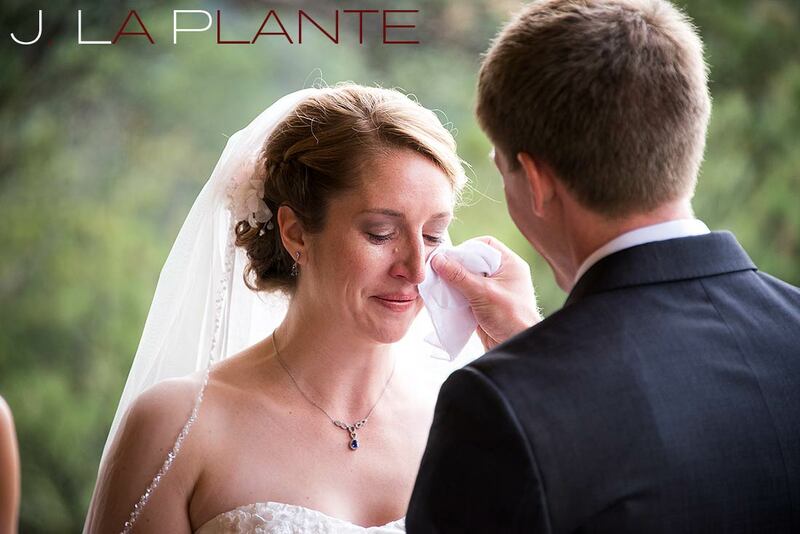 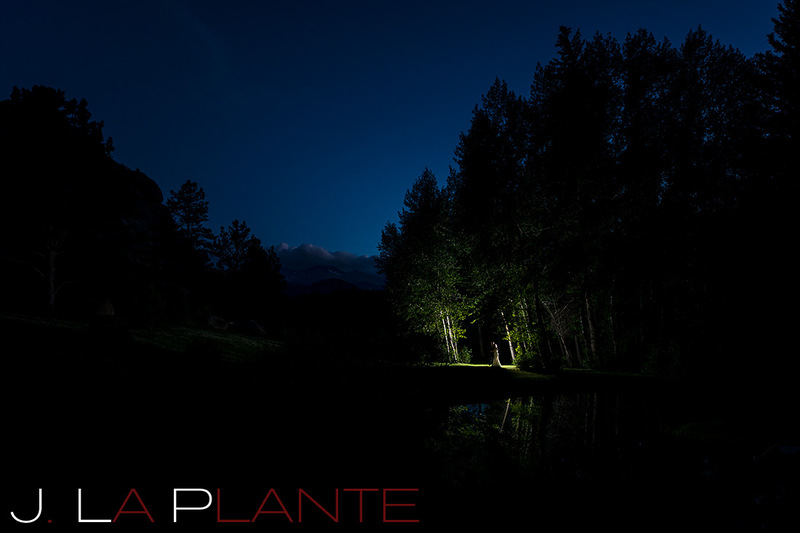 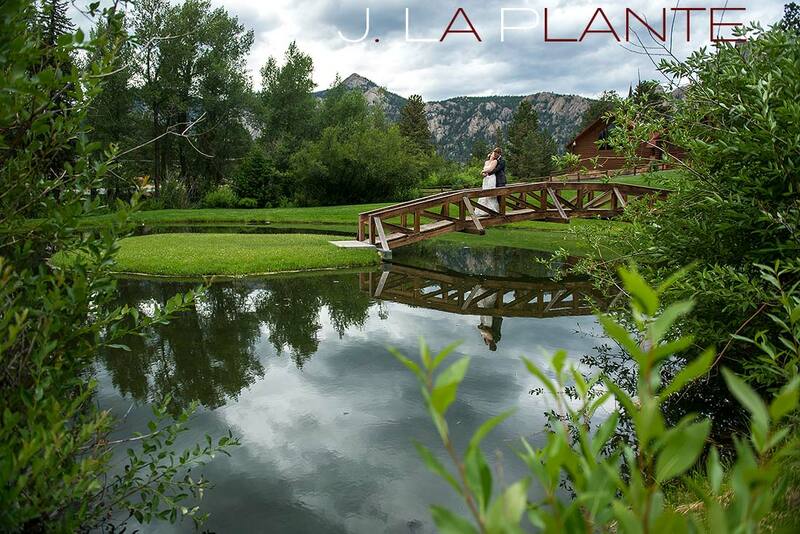 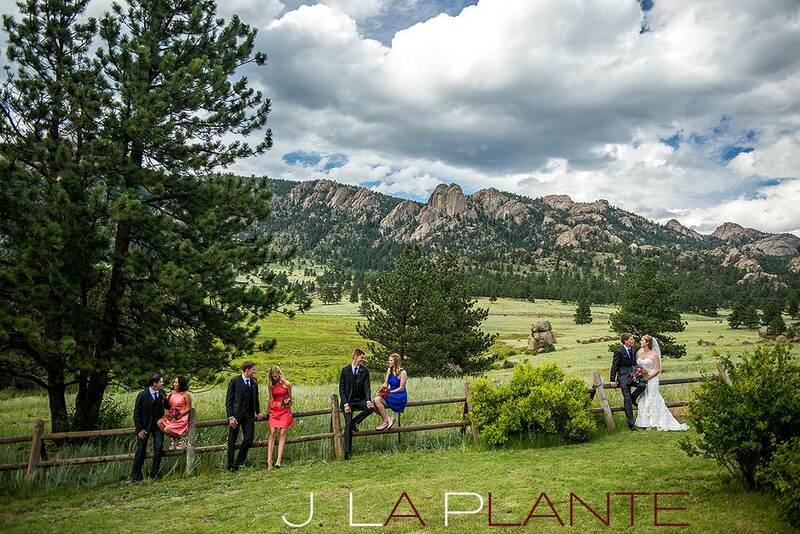 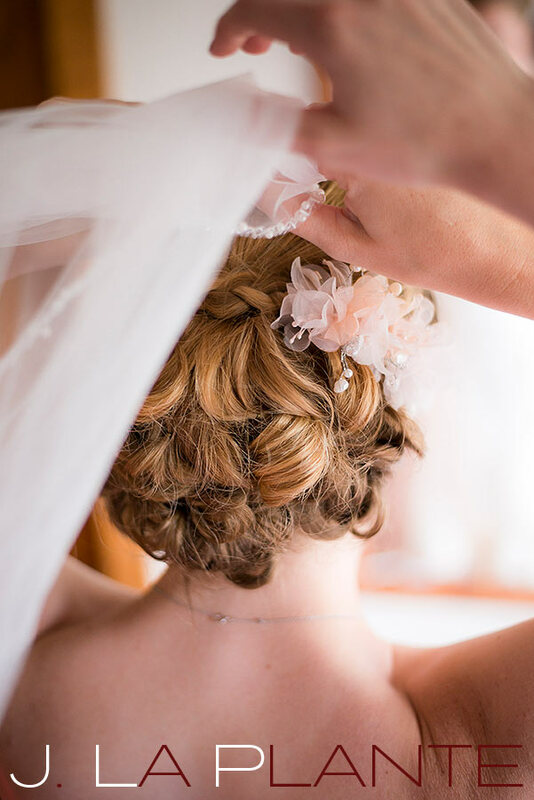 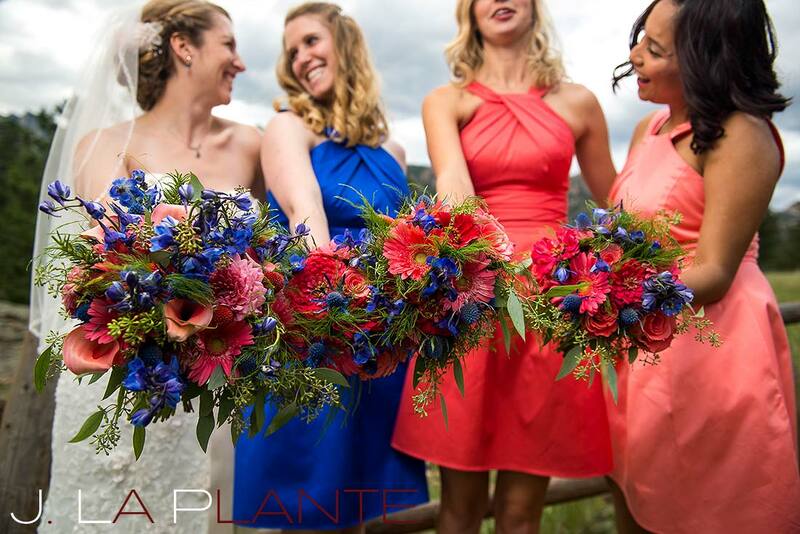 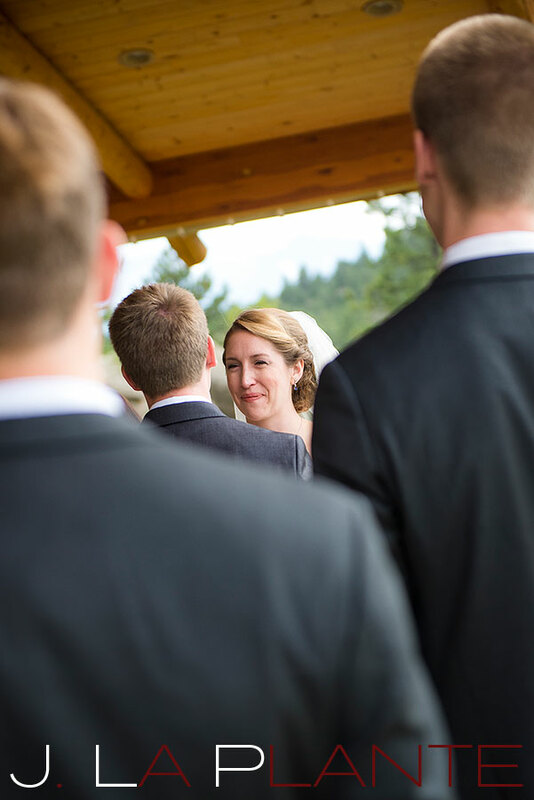 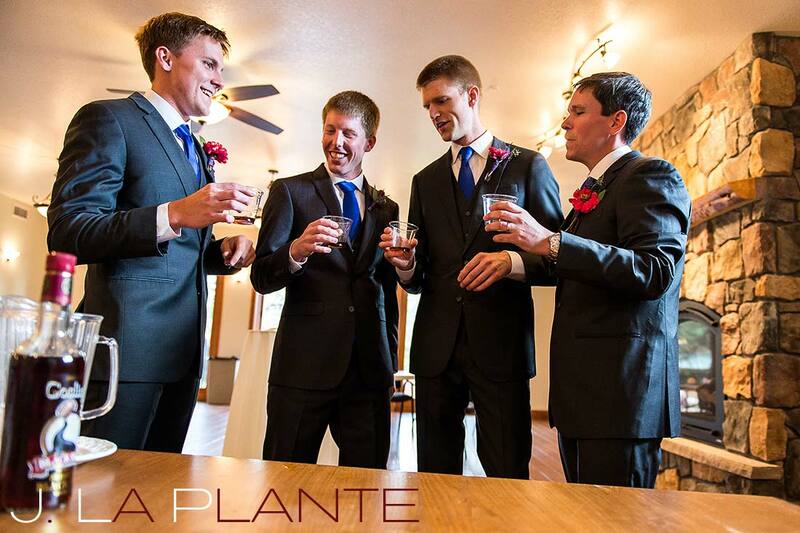 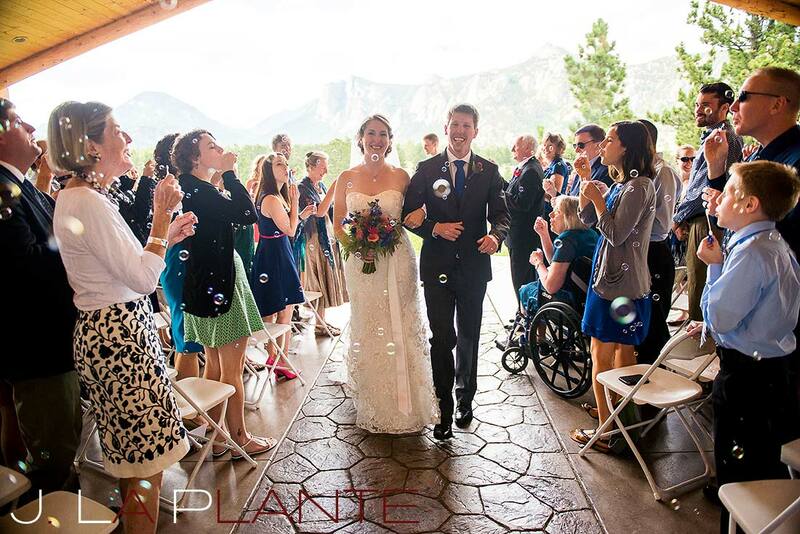 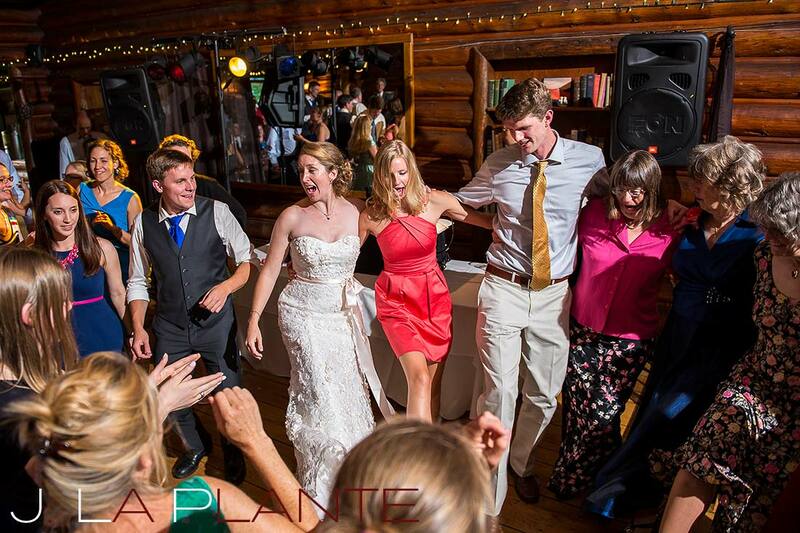 This past weekend took us up to beautiful Estes Park for Kristen and Russell’s Black Canyon Inn wedding. 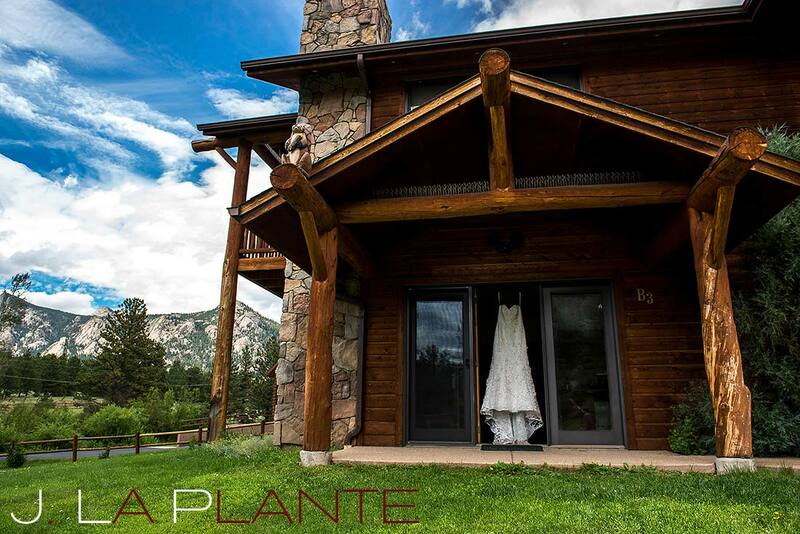 Despite being close to downtown Estes Park, the secluded property feels like it’s in a world of its own. 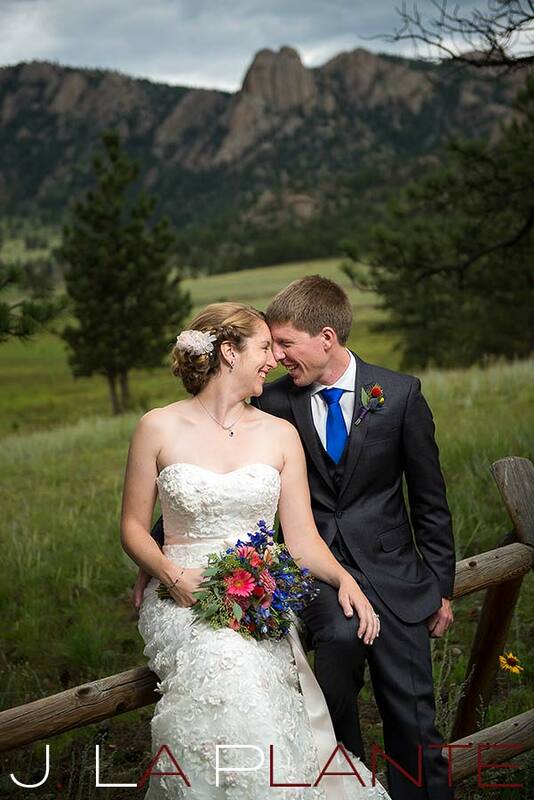 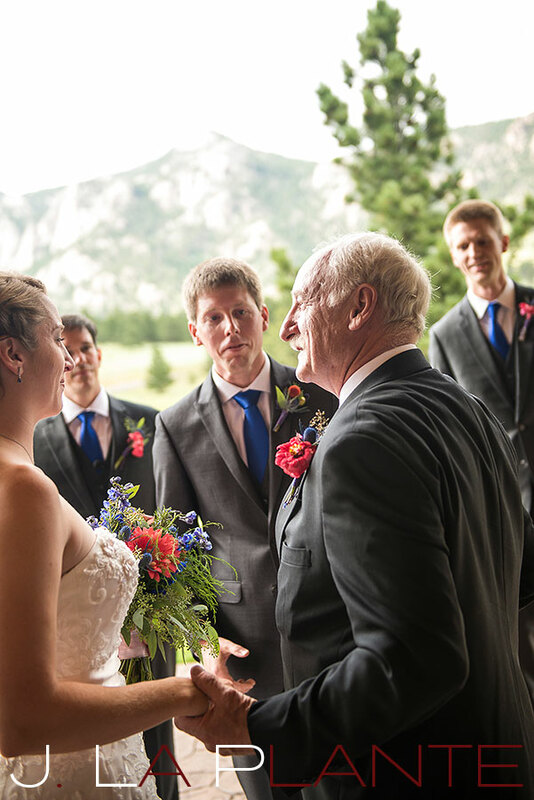 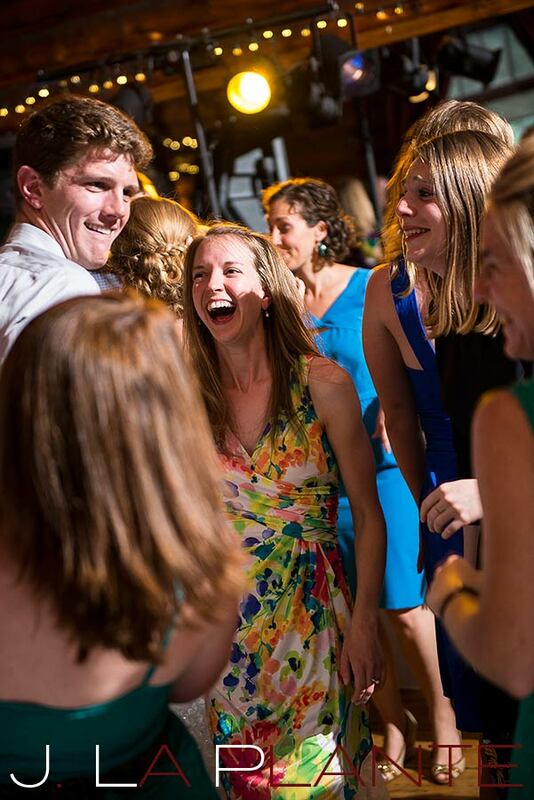 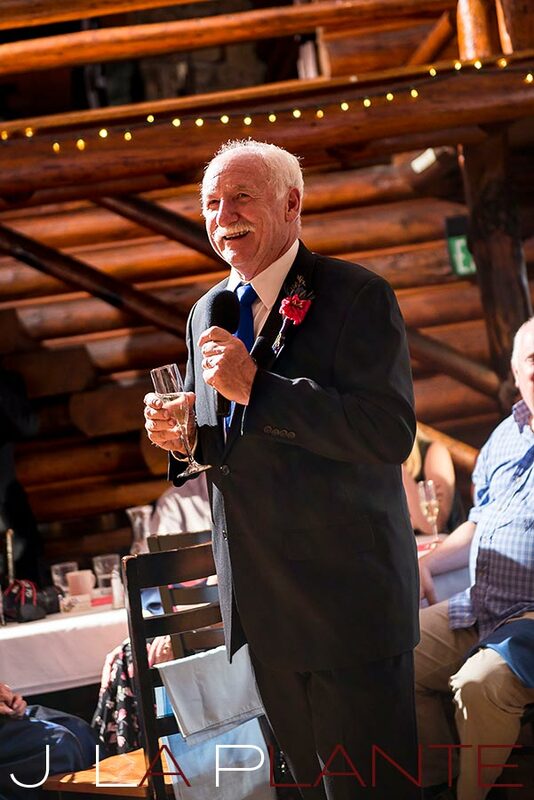 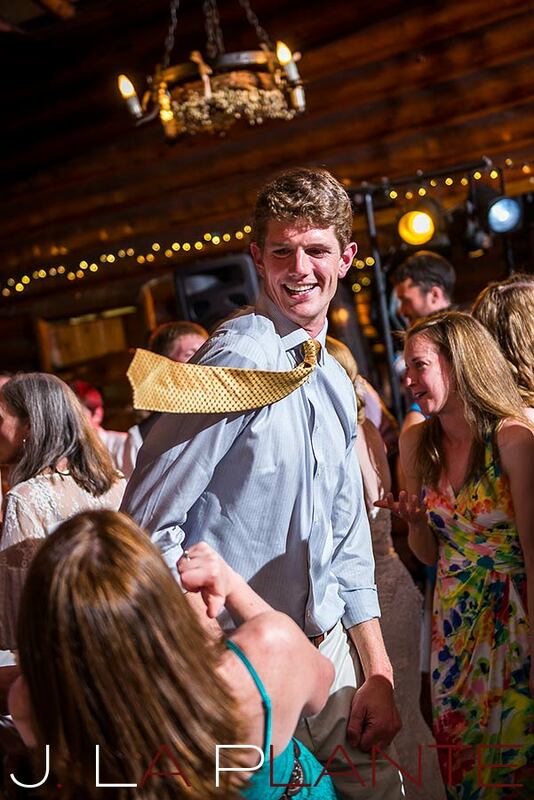 The couple exchanged vows in the Twin Owls Pavilion, overlooking the aptly named Lumpy Ridge, in a touching ceremony officiated by one of their close friends. 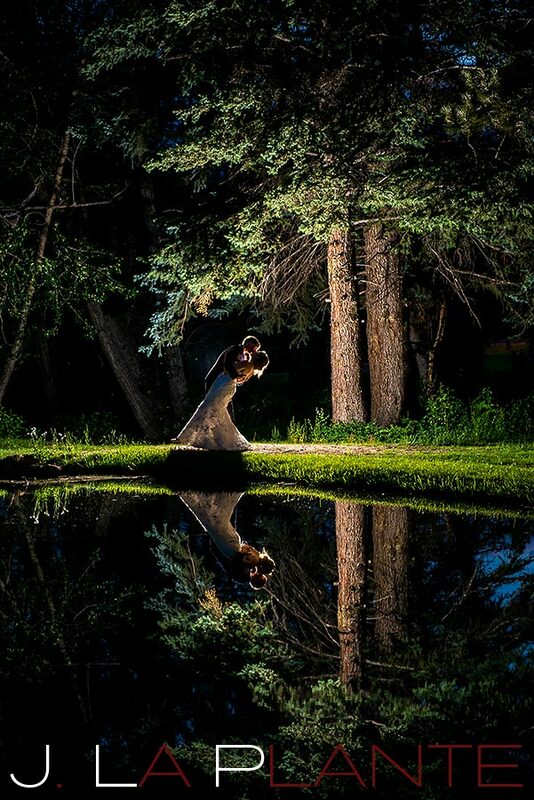 Though the day was filled with happy tears, there wasn’t a drop of rain, which allowed us to finish out the day with some intimate portraits of the newlyweds by the pond at night.